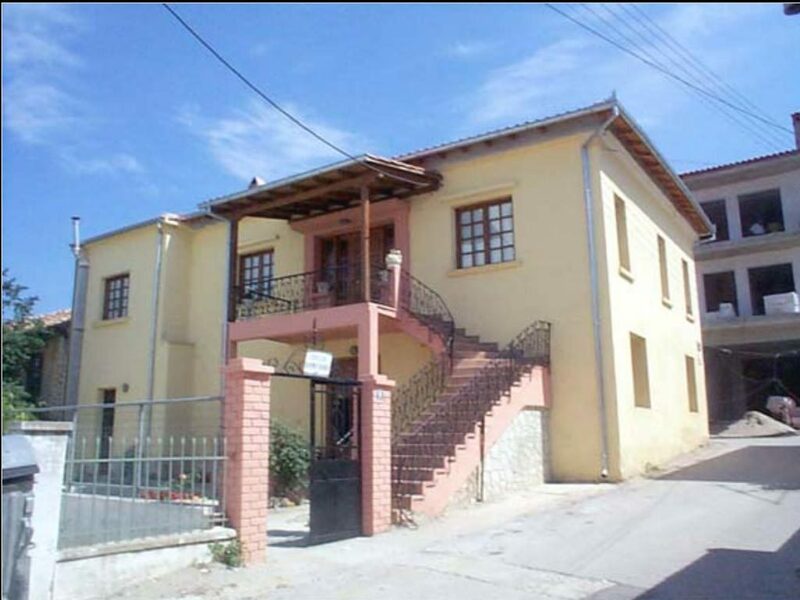 The Poliyiros Folklore Museum opened in May 1998 on the initiative of the Women’s Voluntary Association for Community Development, a local group that has been organizing folklore-related events for the past twenty years. 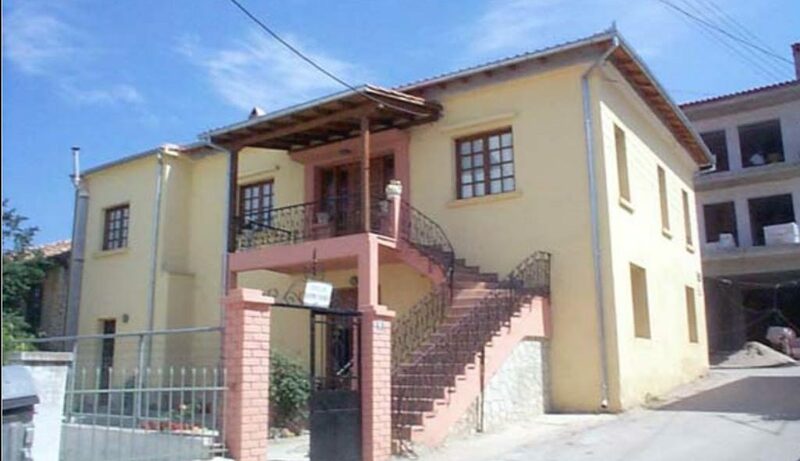 The museum is located in the town centre in the renovated two-storey residence of the former mayor of Poliyiros, Mr Karaganis, who donated it for the purpose. The exhibits have all been donated by residents and citizens of Poliyiros. Those on the first floor are so arranged as to recreate the interior of an urban house of the nineteenth and early twentieth century, with reception rooms (a salon with sofas and a low round table, a dining room, and the rest of the furniture that an urban house in Macedonia was expected to have), bedrooms (with metal bedsteads, wardrobes, and bedding), the everyday sitting-room, the kitchen (complete with cooking utensils, cauldrons, baking trays, a fireplace), and another room containing the traditional loom. Authentic costumes from the wider area of Poliyiros are displayed in various corners of the house.